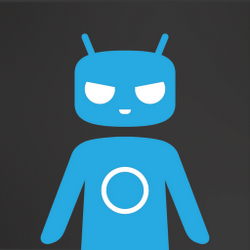 About three weeks ago, the CyanogenMod team released the first stable build of CM9 for all compatible devices. With that, they ended active development for ICS so they could focus on building CM10 with Jelly Bean. Of course, "end development" doesn't mean "we're never touching this again" for CM devs, as they promised to offer maintenance releases and bug fix updates as needed. Looks like the first maintenance release is now rolling out to CM's stable server, as version 9.1 is available for several devices, including the GSM Galaxy Nexus (Maguro). There's no word on exactly what has changed since CM 9, but we assume all devices that have CM 9 stable right now will get the build within the next couple days. Keep an eye on the CM download site to see if it's available for your device.